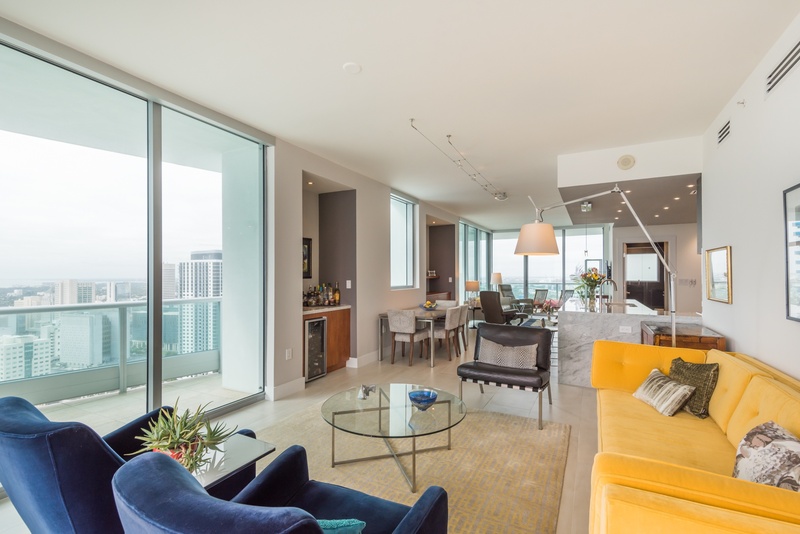 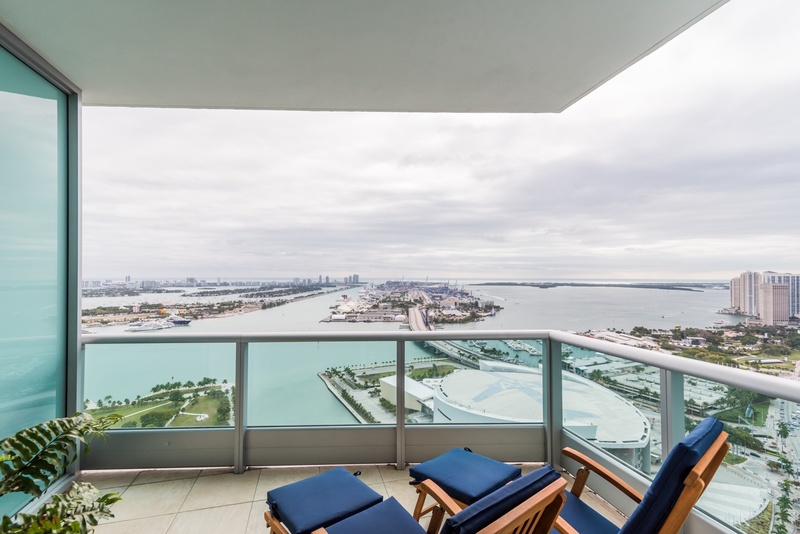 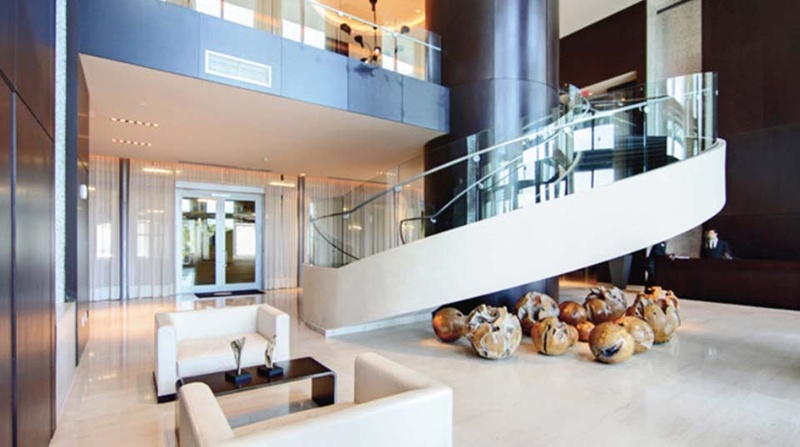 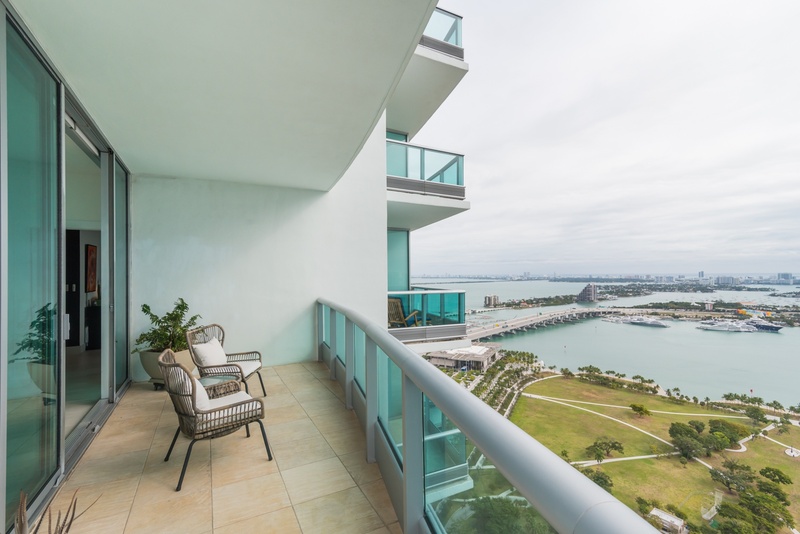 Rare one-of-a-kind luxurious furnished two bedroom corner unit move-in ready in the most exclusive building, 900 Biscayne Bay. 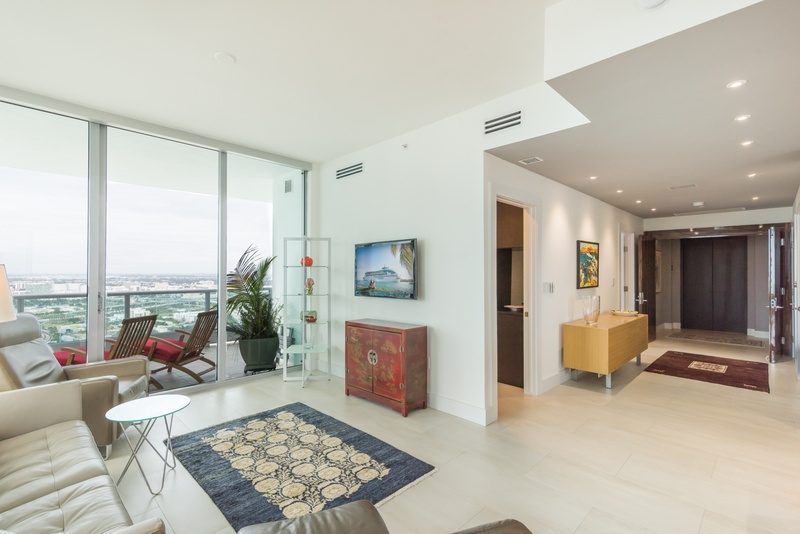 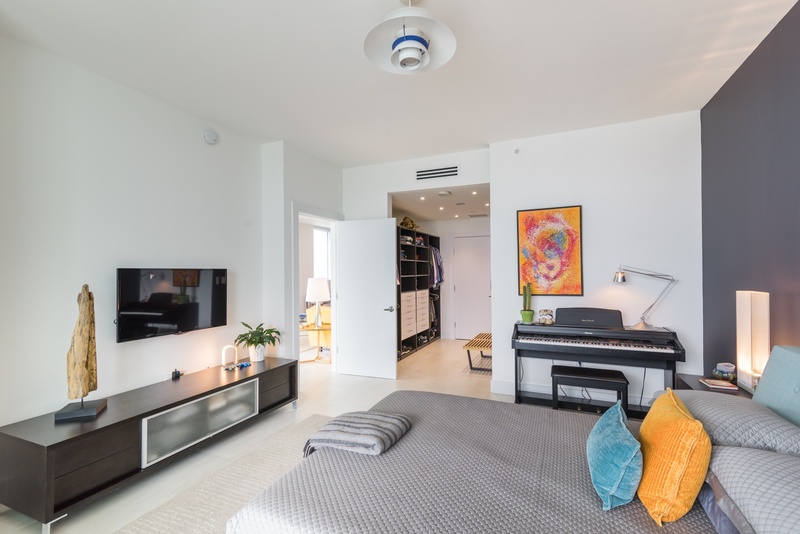 Featuring two bedrooms plus den, 3 bathrooms 1,694 sq ft with private storage and prime parking located in the heart of Downtown Miami. 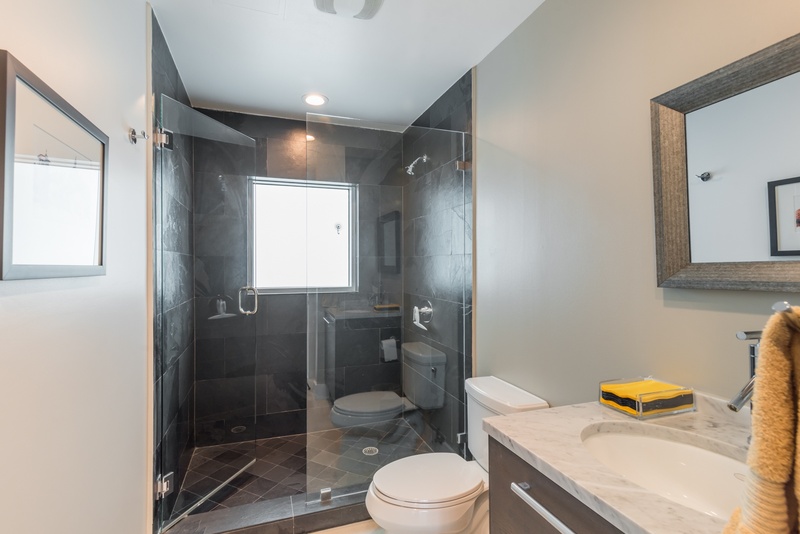 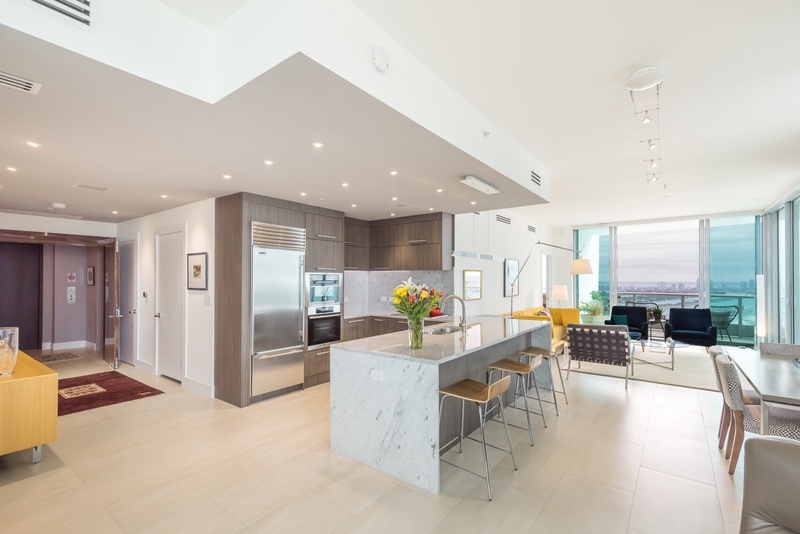 Immaculately remodeled with custom and luxurious details throughout including marble countertops, top of the line stainless steel appliances, wrap around balconies and tile floors. 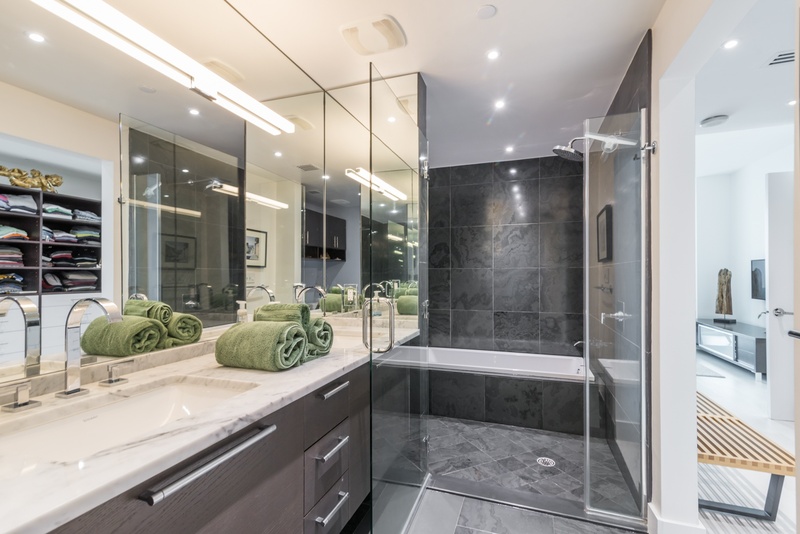 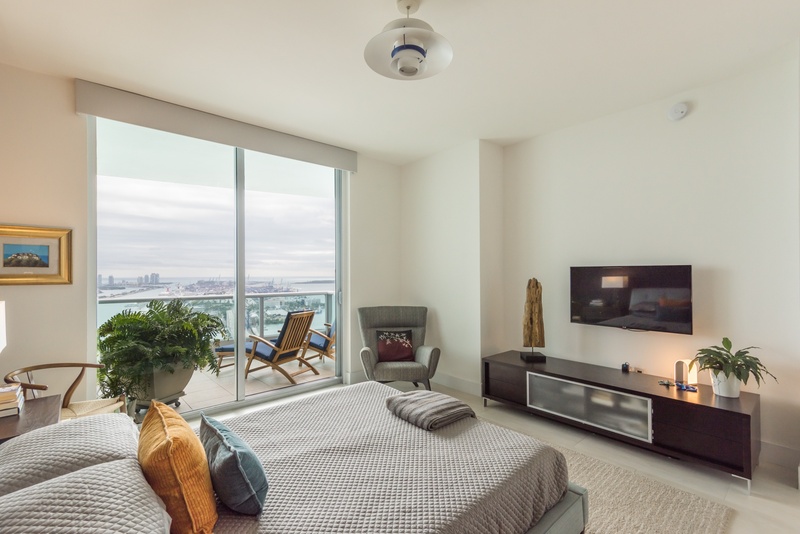 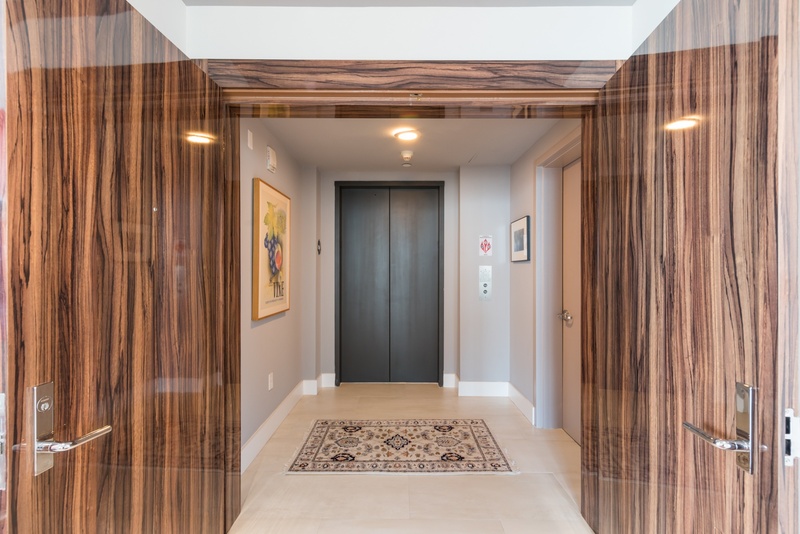 Private elevator access for the ultimate privacy including jaw dropping panoramic city, ocean, bay and sunset views with natural sunlight throughout. 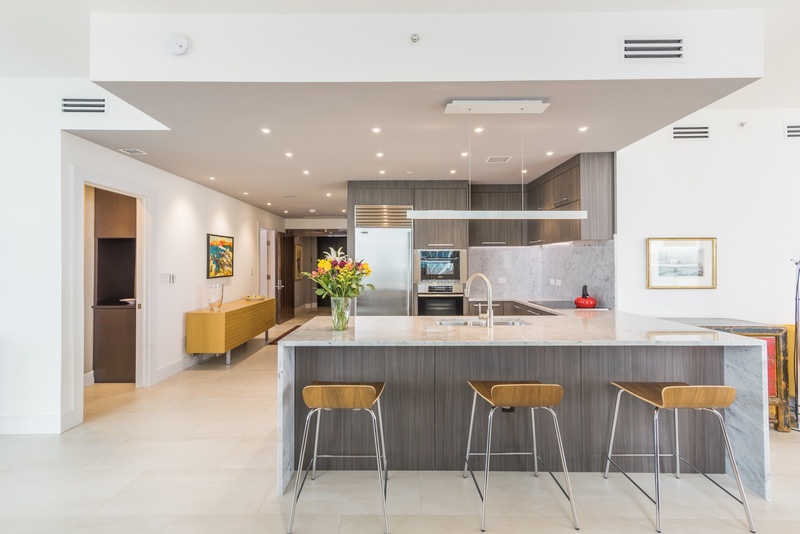 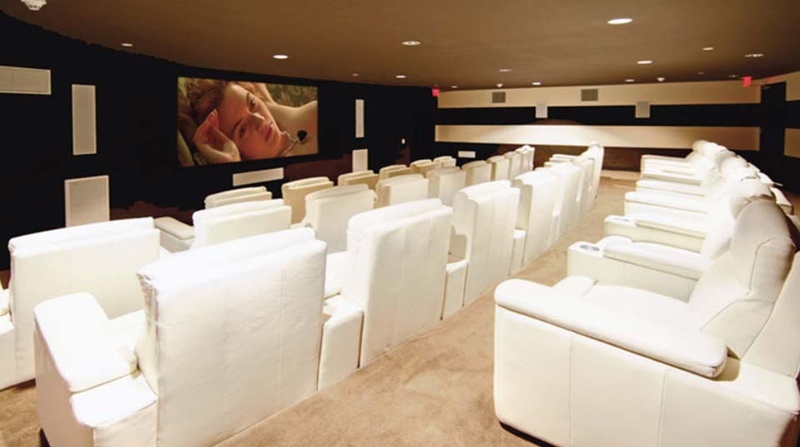 Flawless modern design and spacious open floor plan with two sitting living rooms which can easily be converted into a private third bedroom. 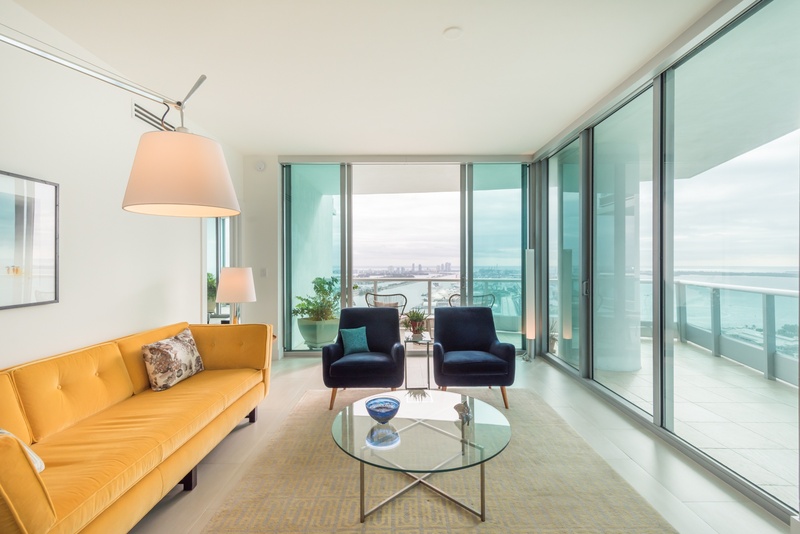 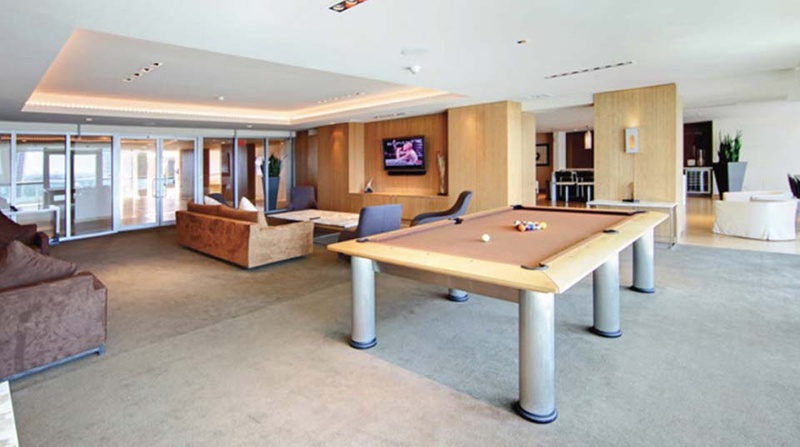 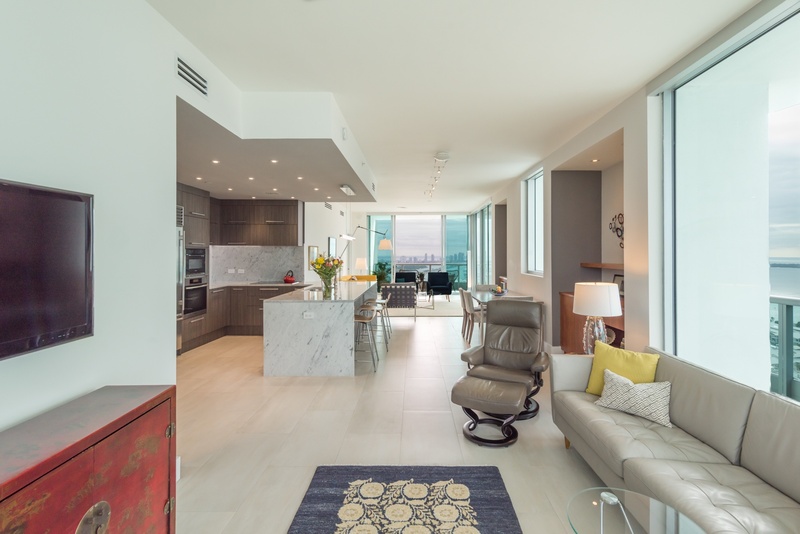 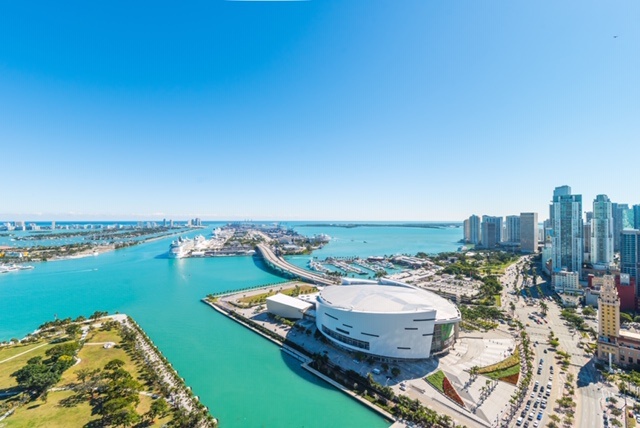 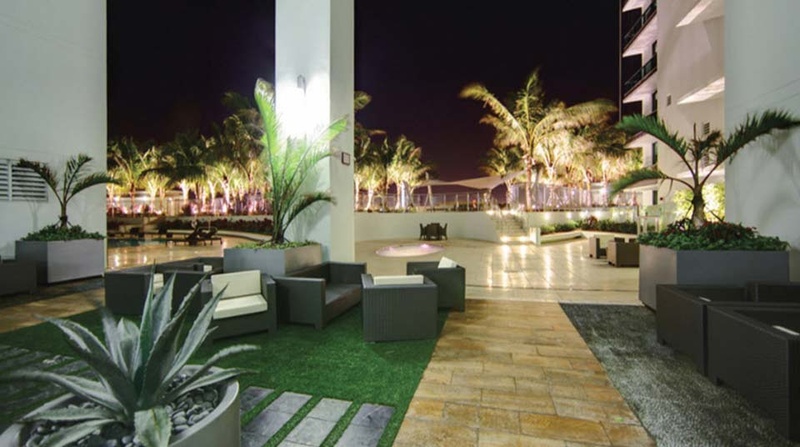 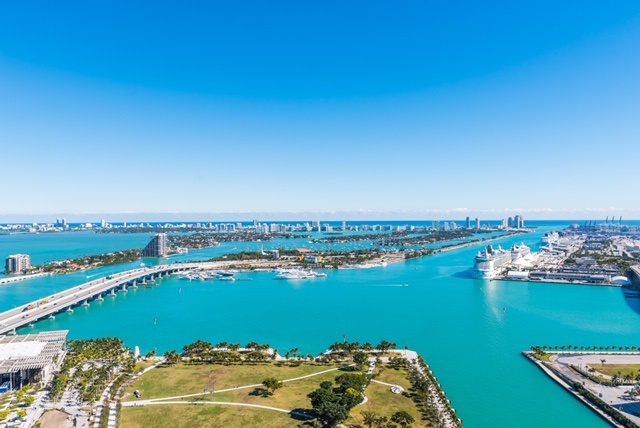 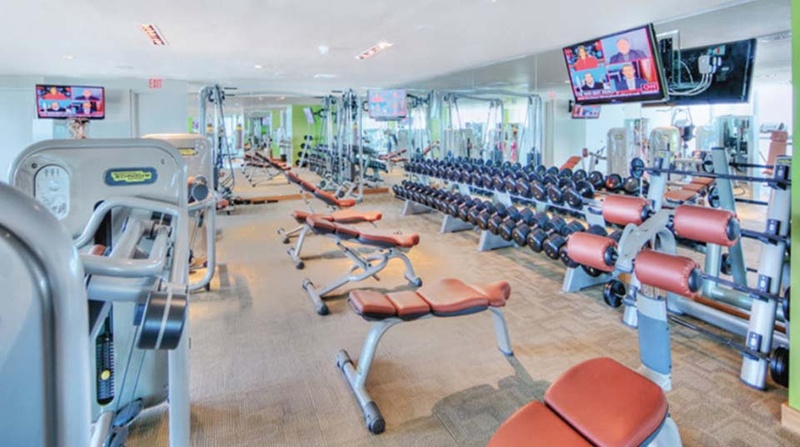 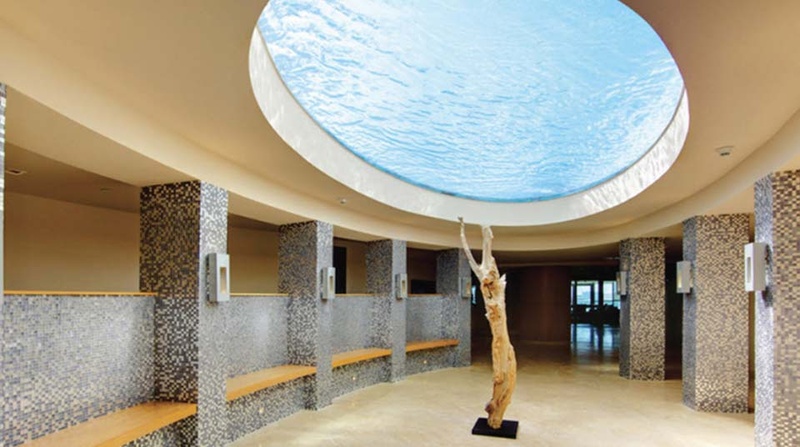 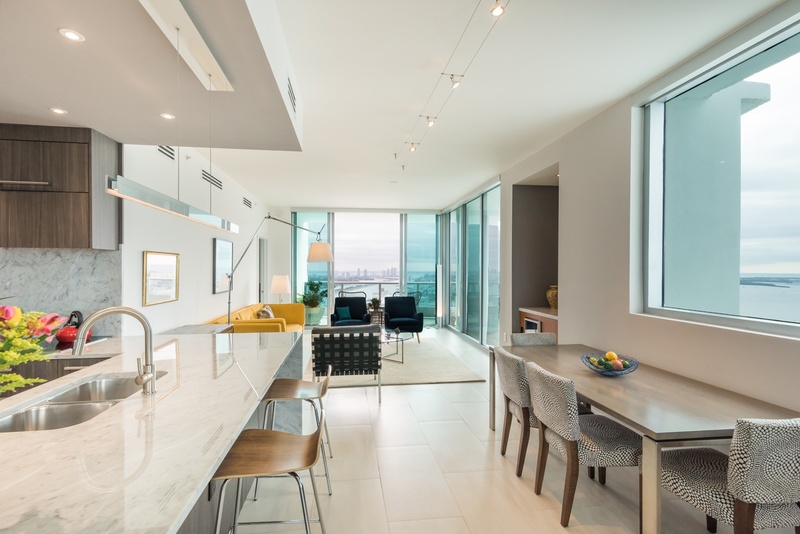 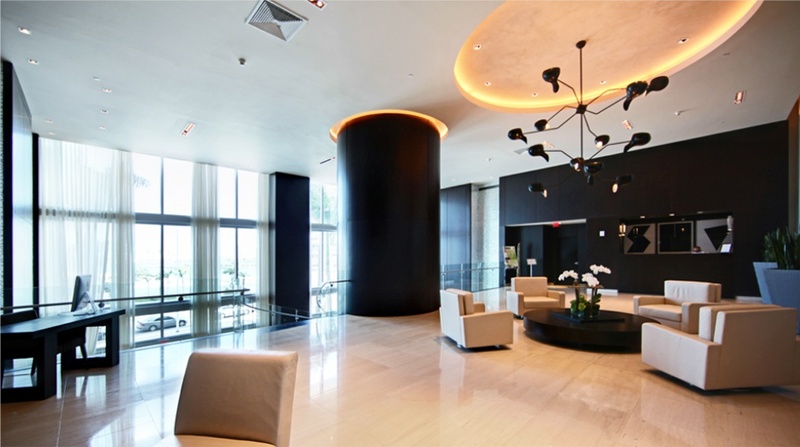 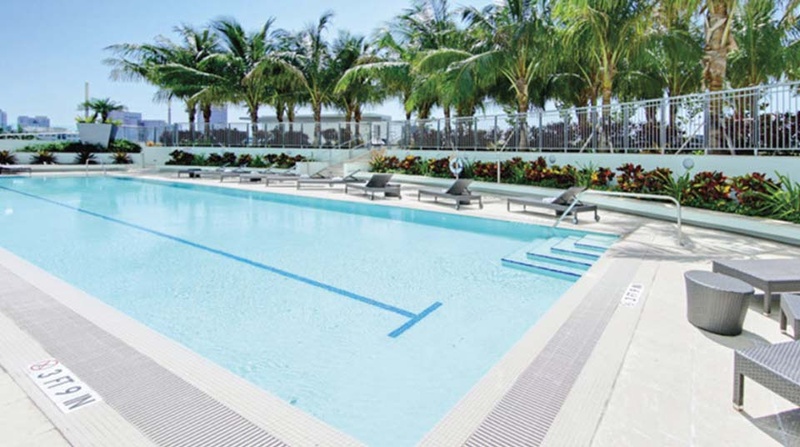 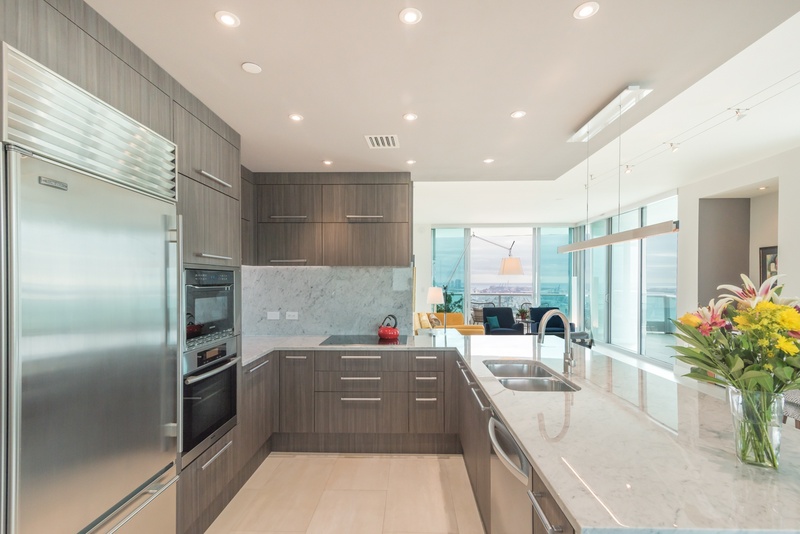 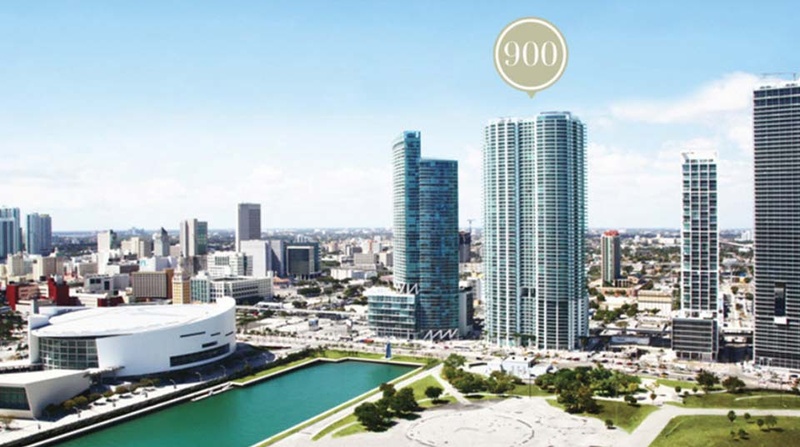 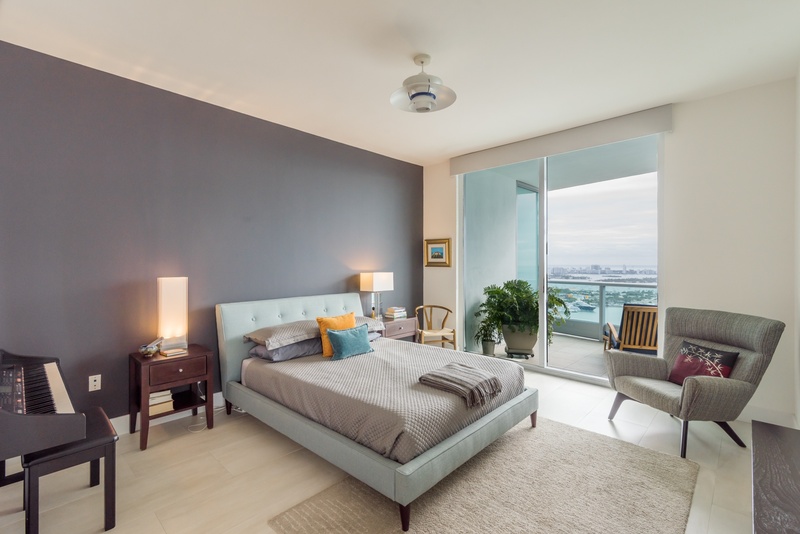 900 Biscayne Bay features top of the line amenities including front desk, concierge, covered garage, fitness center, pool/spa, and minutes from Brickell, Midtown, South Beach, Miami airport and more. 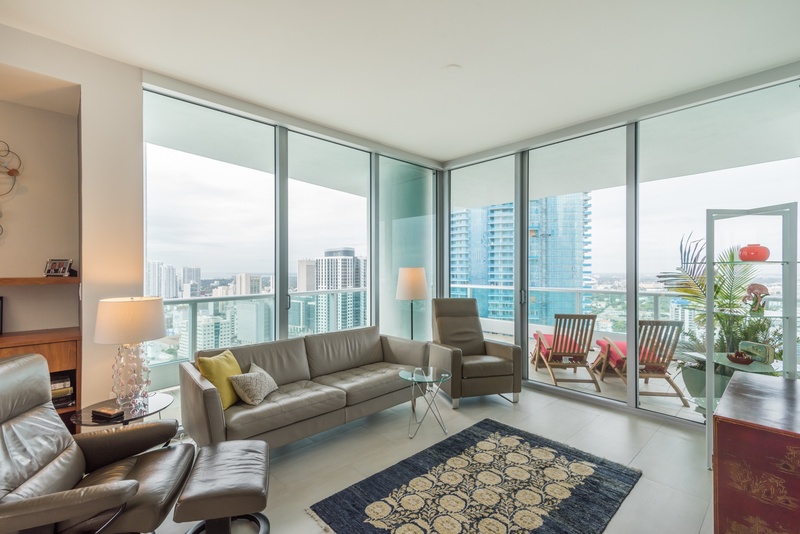 Walking distance to The Adrienne Arsht Center, Whole Foods, Miami Worldcenter, American Airlines Arena, Museum Park, and centrally located in the heart of it all. 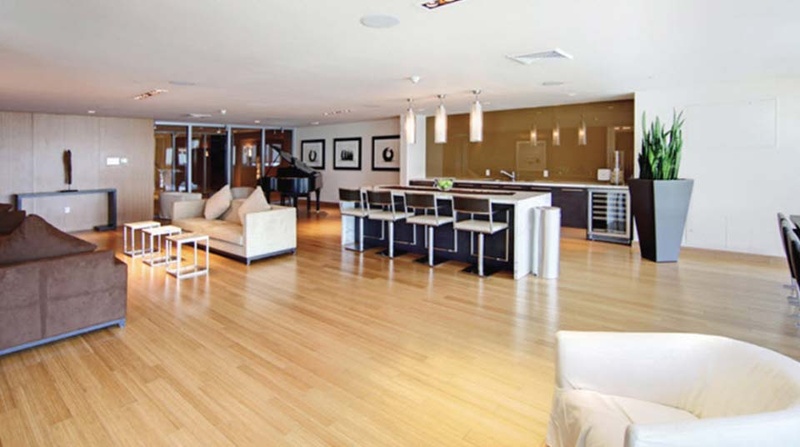 You new home awaits.